Partners - CMUK. Shoes | Anytime, Anywhere Footwear. 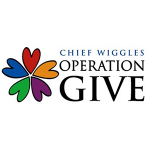 At CMUK., we are firm believers in giving back. Philanthropy is in our DNA. 10% of CMUK. sales benefit the efforts made by Spark Ventures. 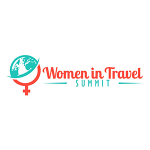 We have partnered with Spark Ventures, Operation Give, Women in Travel, and Tourism Cares to provide assistance to Travelers, the Sights they visit and the Communities where they share experiences. CMUK. Shoes, and the people who wear them, are stylish, bold & curious. 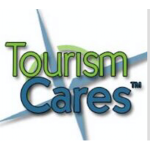 It only follows that we would choose a philanthropic partnership with an equally bold organization. 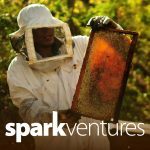 Spark Ventures is an innovative non-profit with a mission to provide sustainable solutions that lift communities out of poverty. The Spark Ventures model of business driven philanthropy leverages charitable contributions to fund food and agriculture investments in emerging market social enterprises. The returns from these investments endow high impact social program partners with sustainable revenue to provide education, health and nutrition to the most vulnerable in that country. Measuring impact through job creation, financial and social impact metrics, Spark links economic and community development to help lift communities out of poverty. CMUK. 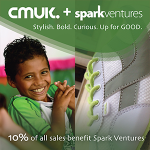 is thrilled to contribute 10% of all sales to further the work of Spark Ventures. Your purchase of a CMUK. shoe has a long-term footprint on the lives of the children Spark Ventures benefits in Zambia & Nicaragua. Spark Ventures’ Impact Travel offers an opportunity for travelers to see this groundbreaking social enterprise work up close, to engage in meaningful volunteer work with children and local leaders, and to see cultural and natural highlights of the countries where Spark Ventures works (Zambia & Nicaragua). Joining a Spark Ventures trip is a great way to put your CMUK. 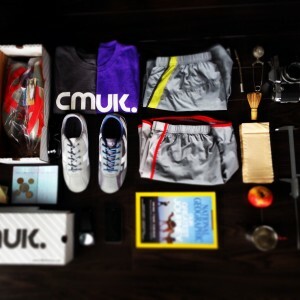 shoes to the test – lightweight, and compact CMUK shoes make a great travel companion! 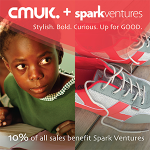 For more on Spark Ventures work and how your CMUK. purchase is doing good, check them out here: sparkventures.org.